The free market is a standing point in modern day e-commerce. It is the one that has allowed markets to function freely. This is the main reason why we support free markets. To explain free markets we need to understand what actually made the Soviet Union collapse. The Soviet Union had a centralized economy that was controlled by the politicians in Moscow. It failed to compete with the western and more advanced economic system like the one in the United States and Western Europe. The living conditions of the east were unbearable for most people. This was a cause for collapse for most of the Soviet Union. This collapse however did not come till the late 80’s. E-commerce is an example of the success of the free market. 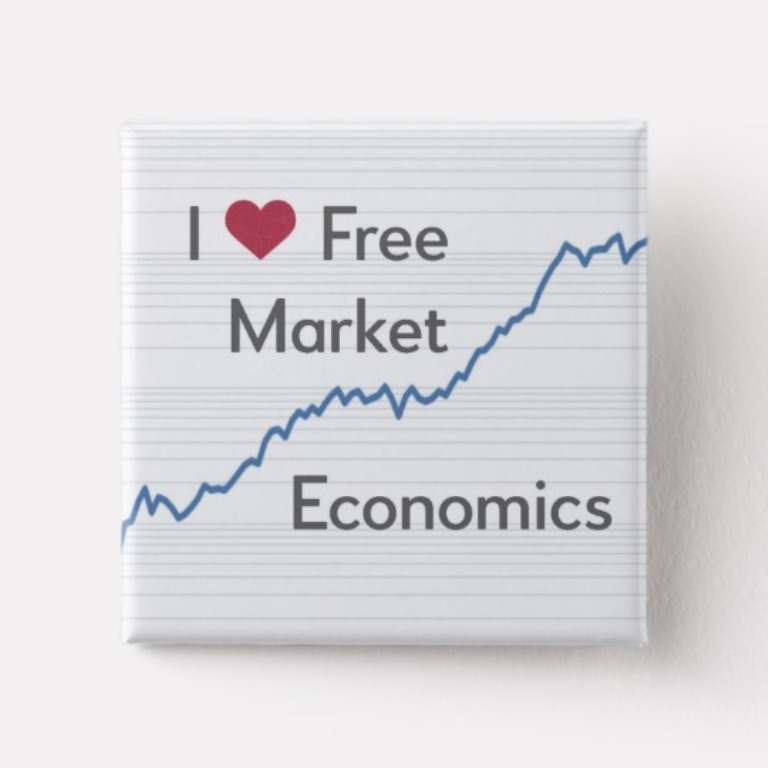 In a free market the economy is decentralized this in turn allows for companies and businesses to succeed or fail based on the quality of their products and services. The free market ensures that for most companies are actually not regulated. Companies are regulated by the invisible hand of the market. This prevents distortion of the market by the governing body. This has proven to work successfully as far as improving the health standards of people. The first thing is the fact that in e-commerce anyone can open an online business. This helps in the sense that online businesses have to offer services that people actually want. Having a business that has services that people actually want is a good thing for most part. There will be no e-commerce if modern economic systems where centralized. This will ensure that only a few people had the advantages to improve their wealth and lifestyle.